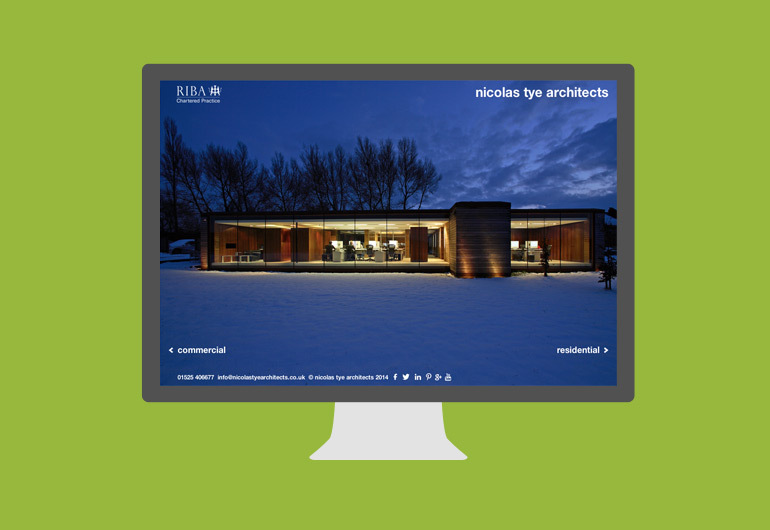 Nicolas Tye Architects are a multi award-winning Architect Firm based in Maulden, Bedfordshire. 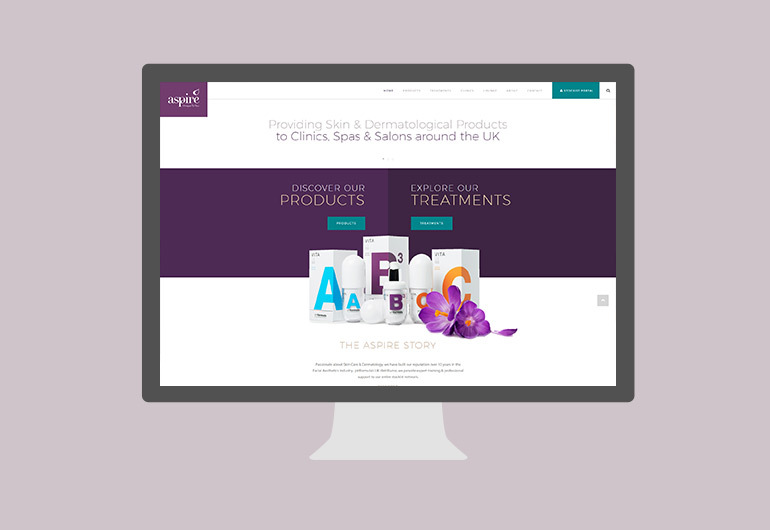 Edge was tasked with the migration of the existing Website Design onto a Dynamic, Flexible CMS. 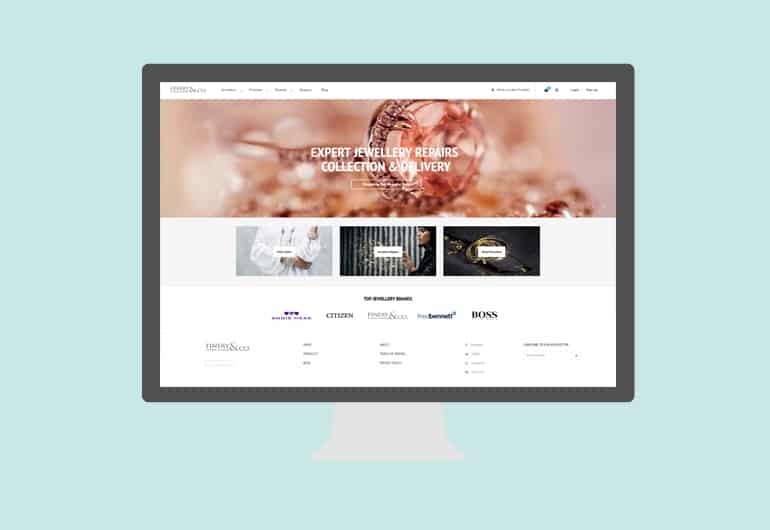 The website was redeveloped from the ground up, to incorporate new Animations, faster semantic code and a full Technical SEO audit was performed to ensure the new website would perform well in the Search Results. 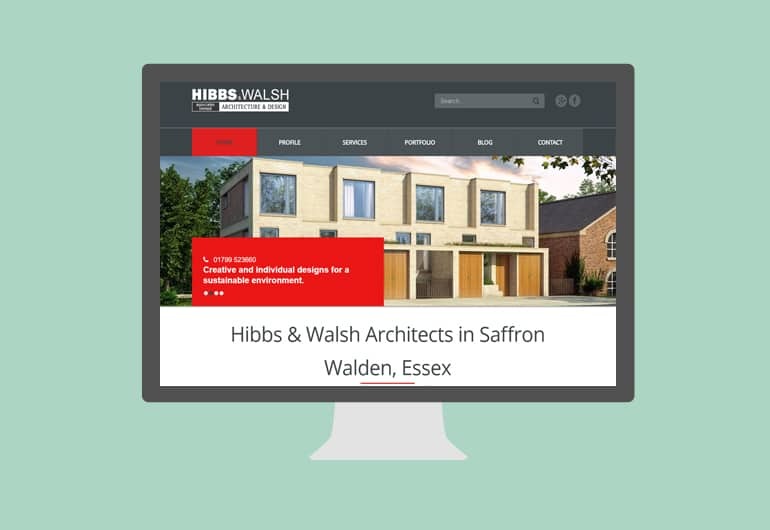 The project was completed in just 3 weeks for the client, since then we have had many successes with Nicolas Tye Architects running a Strategic Digital Marketing campaign resulting in several key Ranking improvements and a consistent improvement in traffic, Search Engine share and user engagement.